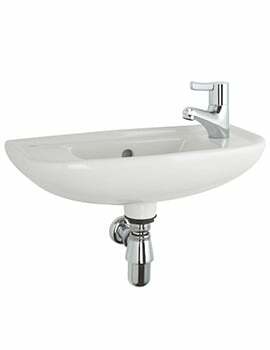 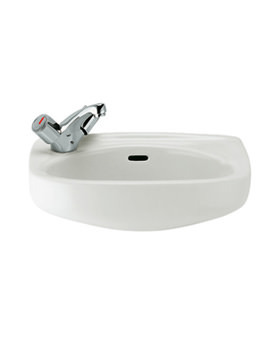 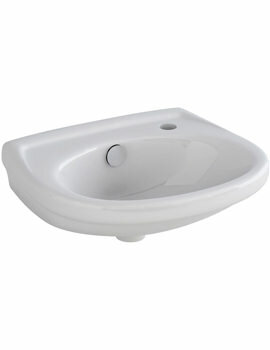 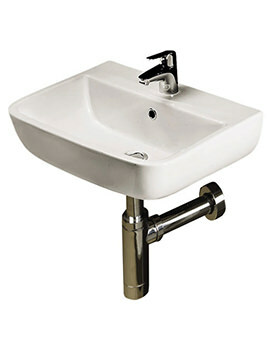 A bathroom is a place of respite and basins are one of the most important elements used in the bathrooms. 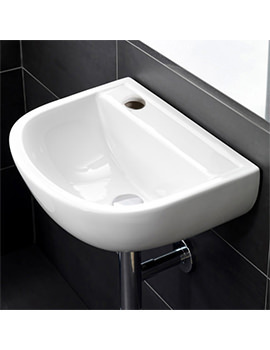 With Bathroom Products getting affordable over time, many suppliers offer cheaper imports. 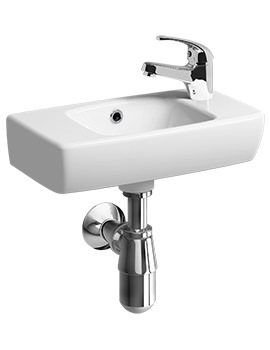 We recommend that people look for a good brand, value-for-money product, which offers good service over a longer period and the best designs for bathrooms. 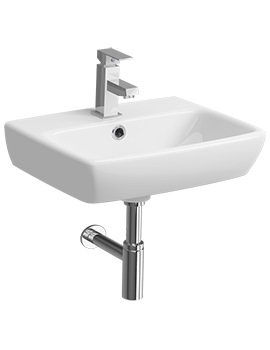 Minimalist designs are ever popular and by adding a few stylish accessories, one can turn their ordinary bathroom into a fashionable place that oozes style and elegance in abundance. 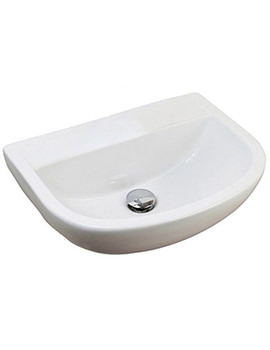 An appropriate wall-hung basin can make your bathroom functional and look beautiful at the same time. 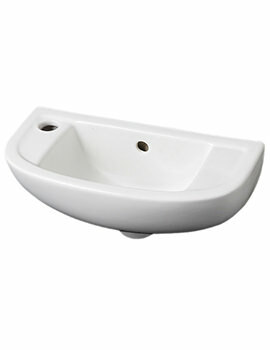 Wall hung basins can be a great addition, if you would like to save floor space. 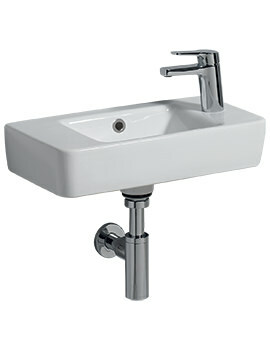 They are mounted to the wall, leaving the floor space free to be used for installing other bathroom furniture. 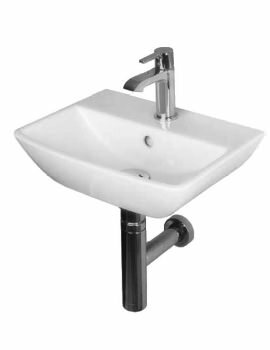 Below, we have displayed a complete range. 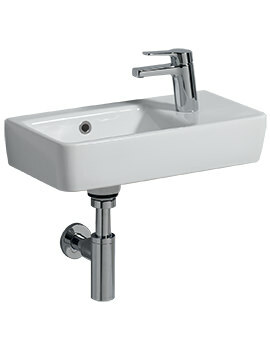 You might want to spare a moment to browse through our range and select the right one for your bathroom or cloakroom. 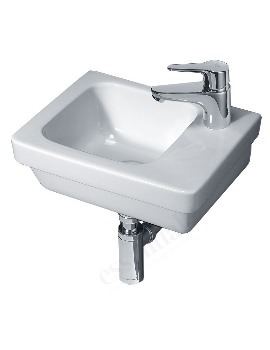 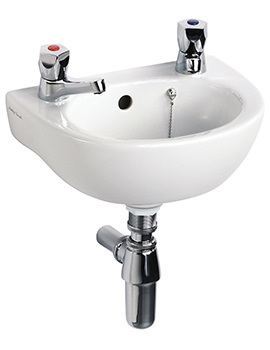 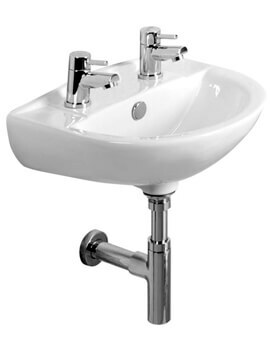 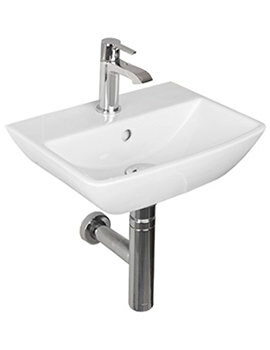 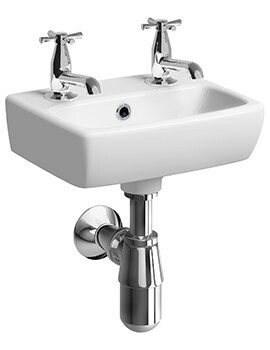 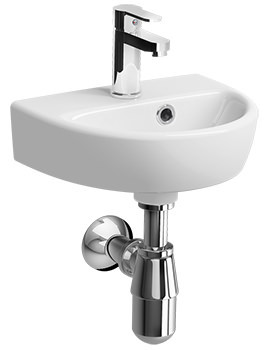 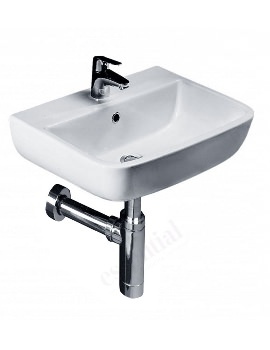 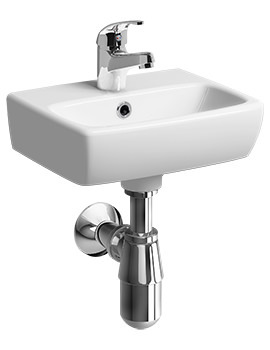 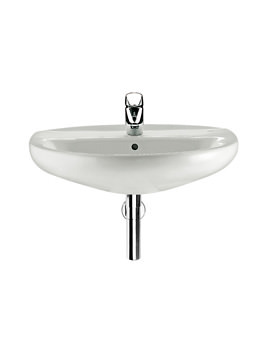 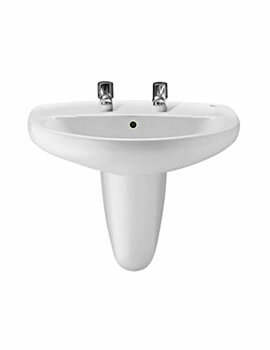 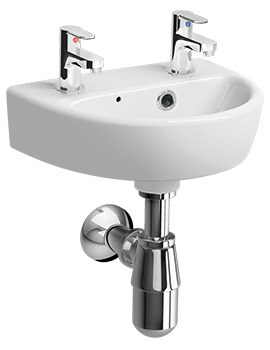 We have displayed basins, which are available with an option of 1, 2 or no tap holes.